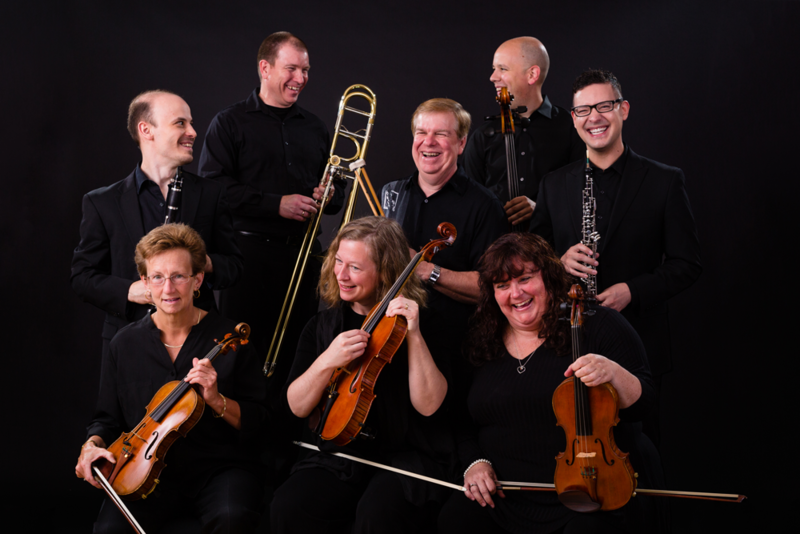 The Kalamazoo Symphony Orchestra Touring Chamber Ensembles offer a unique array of programs and ensembles for all audiences, from preschoolers to adults. Our Family Programming includes our Family Fun Chamber Series (featuring family-friendly orchestral pieces in a fun chamber setting), Musical Storybooks (our chamber ensembles merge music and children’s literature with a multitude of book offerings) and Instrument Petting Zoo (where all ages are welcome to try our musical instruments). Our professional chamber ensembles are also available for featured performances in all types of venues. Ensembles available include the Burdick-Thorne String Quartet, Brass Quintet, Woodwind Quintet and Percussion Duo.